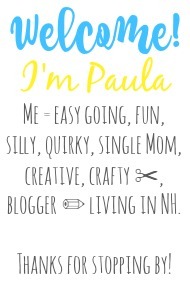 Sincerely, Paula: NO RULES Weekend Blog Party with Linky #101! NO RULES Weekend Blog Party with Linky #101! and maybe get some new followers? Well this party is for you! Last week we had 143 linkups! Thanks to all of YOU for making this party a success! Instagram, and Etsy shops... the choice is yours, one or all! your blog after linking up, you can grab my blog button. there's still plenty of time to enter!!! Hi Paula, thanks for the fun party and enjoy your weekend. Thanks for hosting such a great linky! Hey Paula, Thanks for the party. Please stop by if you have time this weekend. 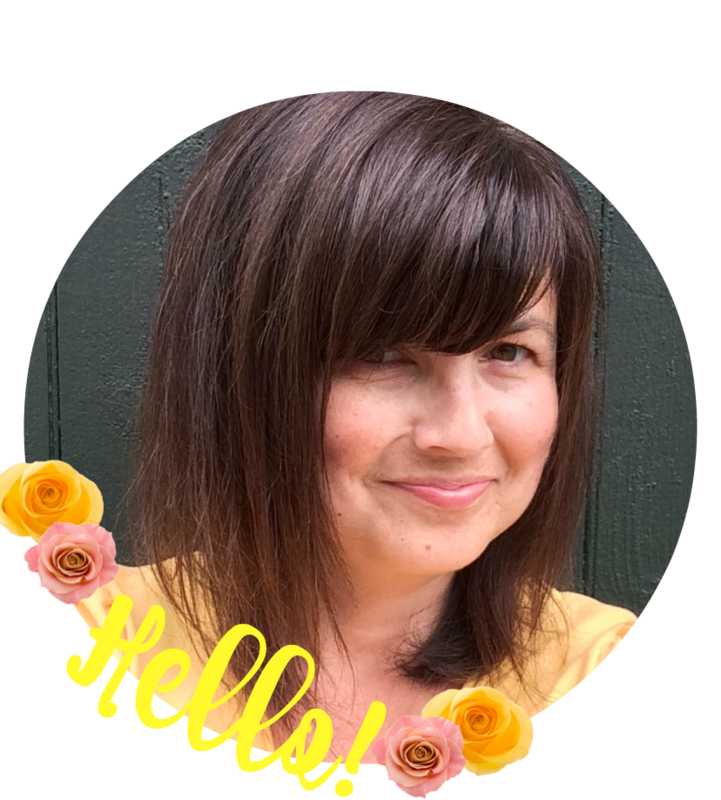 I just found your blog and happy to participate in this fun party. Hoping to get to know you better. Have a great weekend!